A few years ago, when we created Worship For Life: Kids, I had a brilliant idea. I emailed our children’s minister and asked if I could start Kids’ Worship at our church. He did have some reservations, but at the time our kids ministry associate at the church was also excited to help start kids worship. With the blessing of the kids’ minister, we proceeded. Like many churches, our church is configured of several different buildings connected by a labyrinth of hallways. We decided to meet in the choir room so that it would be close to the sanctuary. We had the right technology and a couple of volunteers, so we were set to go. As God often does, he called away our kids ministry associate to serve in another church and soon, there I was, with one other faithful volunteer planning kids worship. Gradually we have been able to build our volunteer base to a few faithful volunteers so we are no longer in children’s church every week, but it is still a struggle. So, we have what I would call a “basic” kids’ worship. 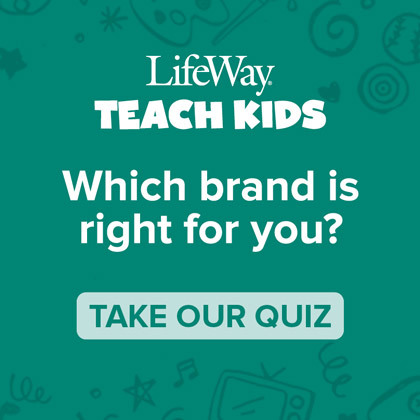 Here are some different ways I’ve seen churches using Kids Worship resources from LifeWay. 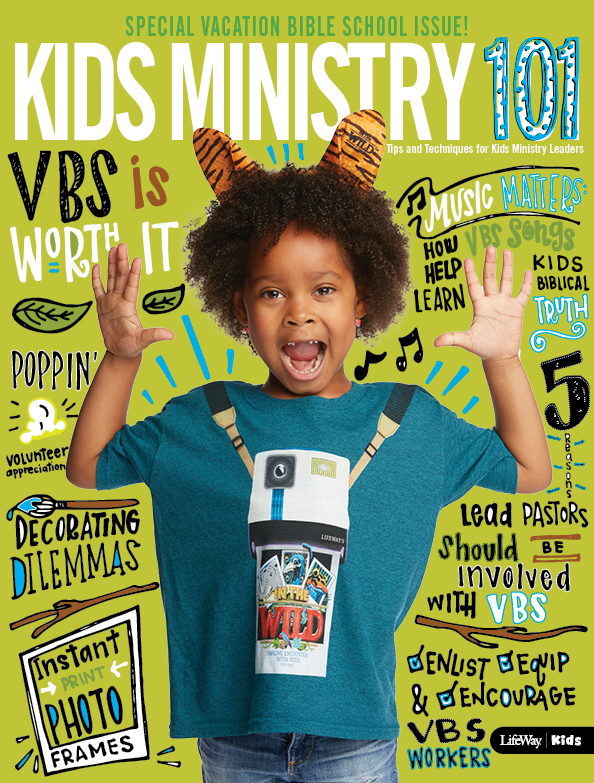 Basic: This kids worship option is one where you have rotating volunteers and they are able to read over the session quickly and mainly rely on the videos available. 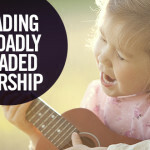 Worship For Life: Kids is a great option for this type of worship. Please note that Worship For Life: Kids is becoming Bible Studies For Life: Kids Worship starting in the Fall of 2016. Blended: This kids worship option combines the best of both worlds. You have video options, as well as, live host links. In the blended option, volunteers do not rely upon the video options as heavily as they do in the basic option. 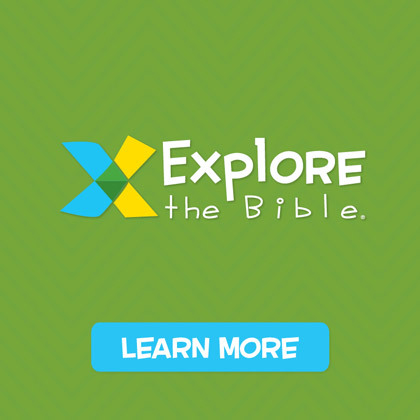 Explore the Bible for Kids, The Gospel Project for Kids, and Bible Studies For Life: Kids Worship could all be examples of using a blended approach. Using this approach you might use the music videos and Bible story videos provided, but the host or leaders do all of the other teaching segments. The blended approach might also be for churches where kids are in the worship service for part of the time and then move out to children’s church. Blown-Away: This is a totally produced children’s worship service. Live music, drama, and Bible story tellers. The use of video is limited to countdowns and other bumper type videos. 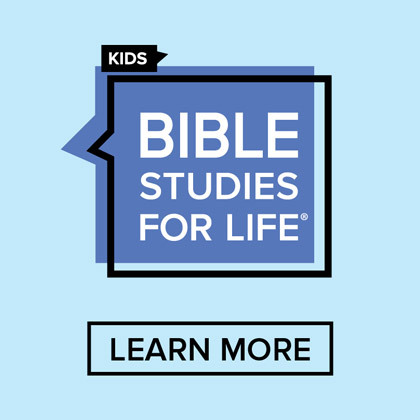 Bible Studies For Life: Kids Worship provides a fully scripted kids worship hour that a church could use for this type of service. 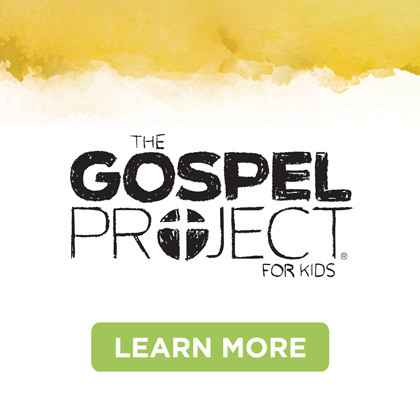 For more information about this service, check out this video from an awesome Kids Worship service at SugarCreek Baptist Church in Sugarland, Texas. 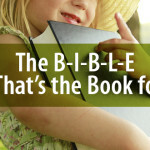 Jeff Land serves as the Publishing Team Leader for Bible Studies for Life: Kids. Jeff holds degrees from Mississippi College and Southwestern Baptist Theological Seminary. Jeff has served as a Children’s Minister and teaches kids weekly in his church. The B-I-B-L-E. Yes, That’s the Book for Me.